What is my first treat? However, this dream has somehow been delayed as I was attracted with something bigger! A trip to Korea. After I watched the first episode of Love In Seoul I kinda fell in love with Korea. Travel to there would be a place for me to gain new exposure on different culture and learn new stuff =) This is a story about Nicholas Teo, a photojournalist doing a travelogue about Seoul's point of interest and met a girl named Kim (Belinda Chee). Okay la that is just one of the small reason, actually I do attracted by a special place in Seoul. 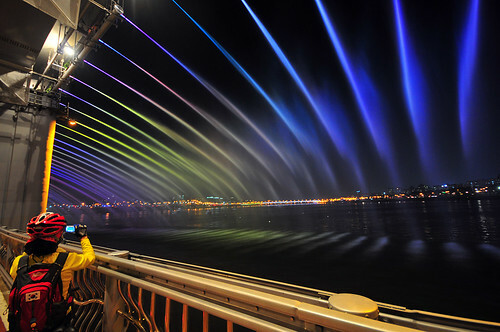 A place where you can see the colourful fountain playing with water shooting out from side of the bridge. Here is one of the photo I manage to find. When I am in Korea for a long trip, I need "Lollipop" to helps me keep in touch with my friends and families, I like to be always connected . Talking about traveling around, I seriously need a DSLR especially when taking pictures of this beautiful night scene. In one coincident I manage to play with Kristine's DSLR during AAR Press conference. Tyson is moving fast when leaving the hall. If I was without her DSLR I won't able to capture a photo of him with this sudden ";p" looks! Thanks Kristine! This is the moment I captivated with the fast and clear photos coming out from a DSLR . I will need a DSLR whenever I go out for events at night. My current compact camera cannot perform well during at low light condition. 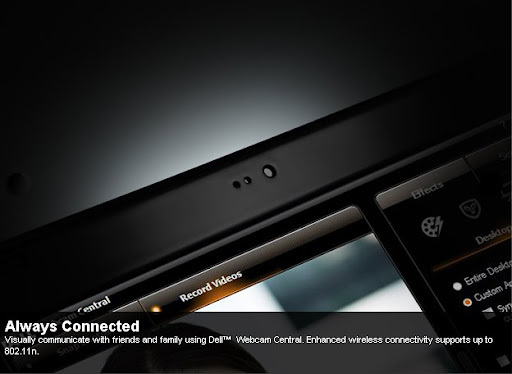 After I got the photos from DSLR, I gotta get a display device that can view them vividly and it will be better with if I can enjoy Hi-definition experience when watching the video recorded through DSLR! Talking about blogging, I found difficulty to blog recently as I always stick to the TV downstair watching "The Little Nyonya" and other TV show. So which "Lollipop" do I mean? 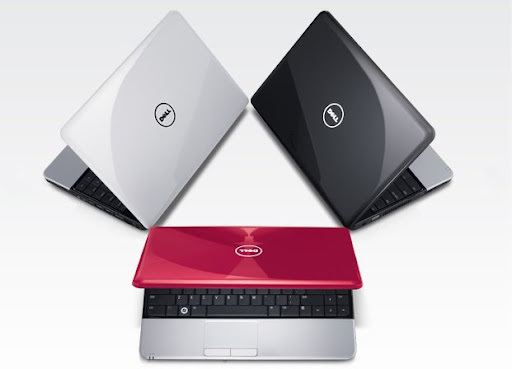 Cherry Red, Obsidian Black and Alpine White "Lollipop"
The most important factor, this "Lollipop" can deliver 50% more performance, Intel® Centrino® 2 processor technology that let me multitask at a whole different level. Yeah! 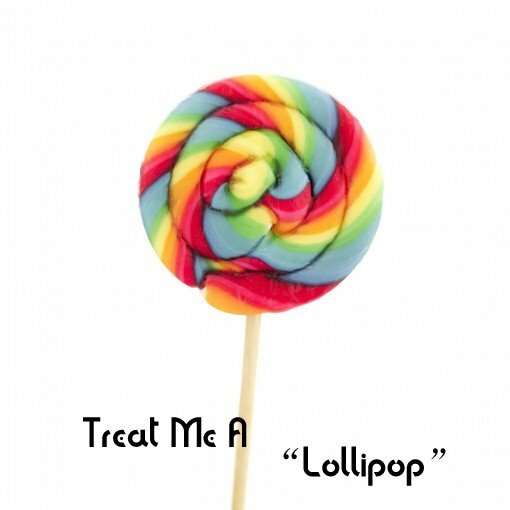 "Lollipop" fits in my top 5 treat list and without it I won't feel complete. I can cancel the dream of having a PSP but it is a must to get myself a "Lollipop"! Wait, there is something extra! 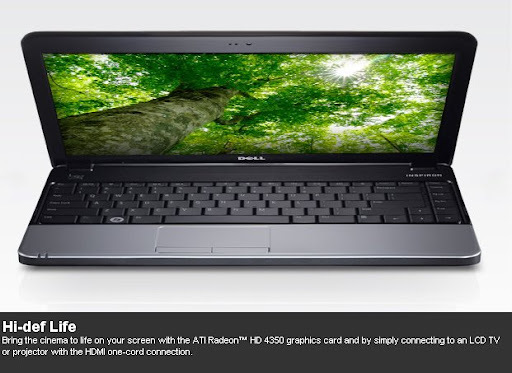 Dell provides Online Backup ups to 30GB and my files will be save if I have this "lollipop"~! To treat myself well I gotta treat others people well too!. So here is it. 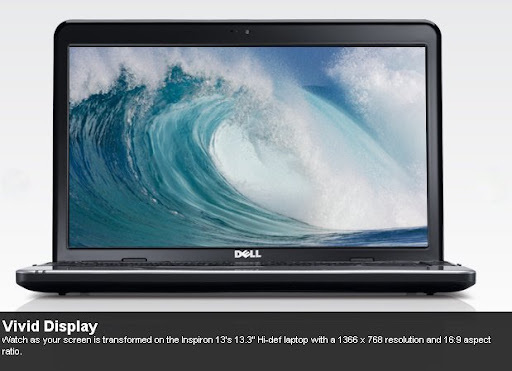 I am gonna treating you this special coupon code 7ZQVQF2RLZRKW3 that allow you to purchase of a Dell Inspiron 13 (S510701MY) with RM100 Instant Cash Redemption!! Quick! 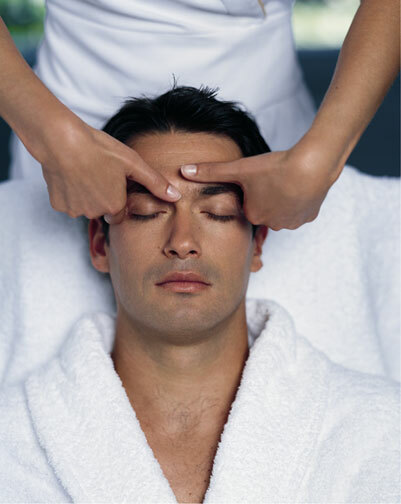 This coupon code only available when purchase online and it expires on 10th Nov 2009. 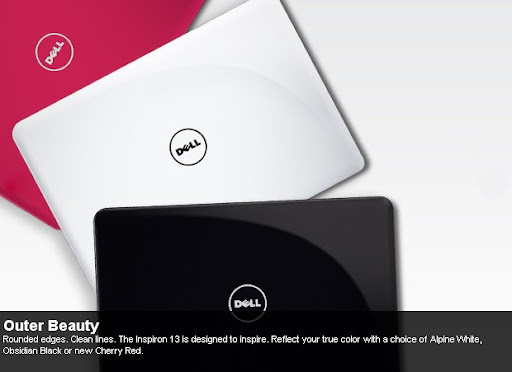 Now is the time to reveal why I call Dell Inspiron 13 "Lollipop"
How can I not having it!! 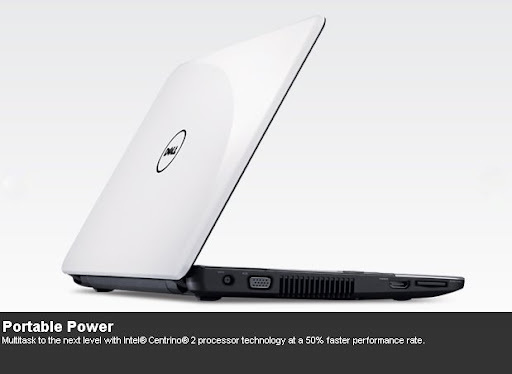 Come on baby treat me with a Dell Inspiron 13~! Yes they meant it =) Excluding the bites~! Thanks =) Wish me luck~!